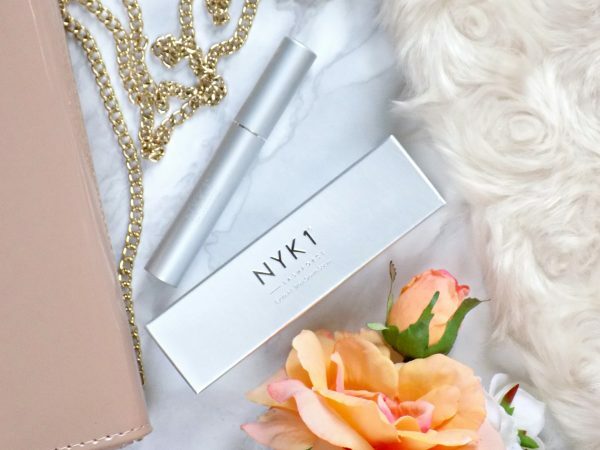 The ‘Magic’ Lash Serum The States Have Been Loving – Love Your Lashes Comes To The UK! Want A False Lash Effect Without The Fake Lashes? LashFibre Is The Answer!